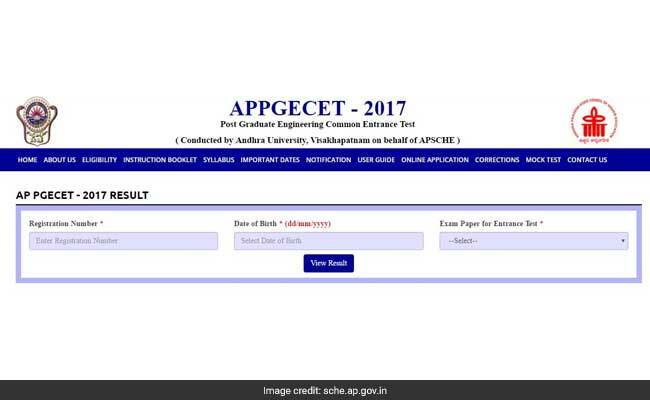 Andhra Pradesh Postgraduate Engineering Common Entrance Test (APPGECET) 2017 results have been declared in the official website of AP PGECET. 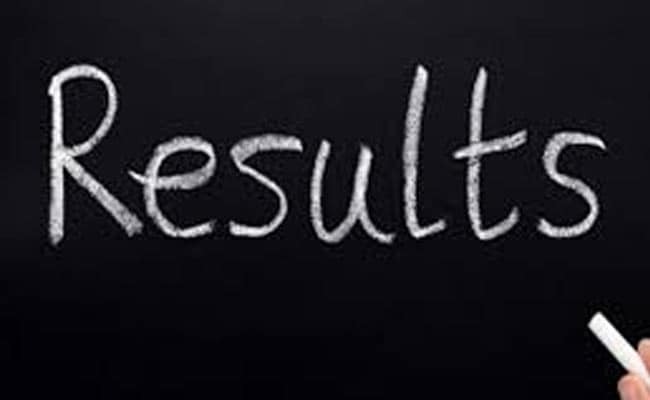 New Delhi: Andhra Pradesh Postgraduate Engineering Common Entrance Test (APPGECET) 2017 results have been declared in the official website of AP PGECET. The AP PGECET Common Entrance Test was conducted by Andhra University, Visakhapatnam on behalf of the Andhra Pradesh State Council of Higher Education (APSCHE) for the academic year 2017-2018. AP PGECET is conducted for the admission into ME/MTech/MPharm courses in University Engineering / Pharmacy colleges and their affiliated colleges in Andhra Pradesh approved by All India Council for Technical Education for the academic year 2017-18.